Obituary for Elder Bani S. Taylor | L.E. Black, Phillips & Holden Funeral Home Inc.
Services will be 11:00 a.m. on Saturday, December 1, 2018 at The Supreme Council of The House of Jacob, 2931 Clingan Avenue, Youngstown, Ohio, for Elder Bani S. Taylor, 84, of Hubbard, who entered eternal life on Saturday, November 24, 2018 at the Coshocton Hospital. 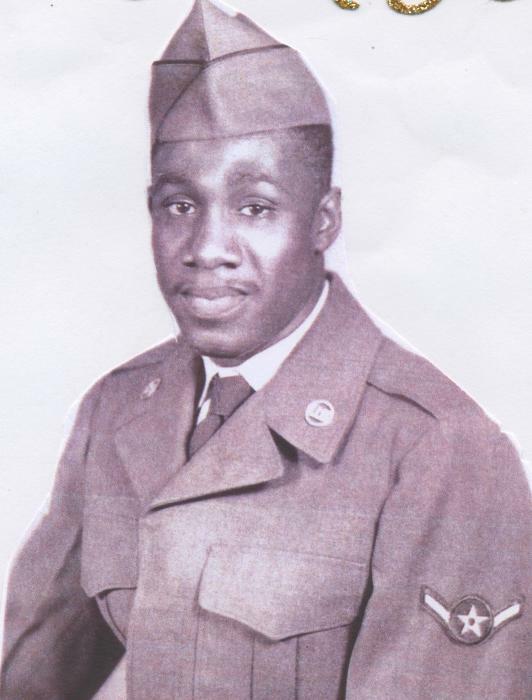 Elder Taylor was born April 7, 1934 in Warren, Ohio, a son of William E. Sr. and Madeline Green Taylor. He had been employed as a press operator and layout man with Youngstown Steel Door for 20 years, retiring in 1996. He was a member of The Supreme Council of The House of Jacob, where he served as a minister, former Bible School teacher, and served communion as a steward. Elder Taylor leaves to cherish his precious memories, his beloved wife, Mother Darlene H. Dryer-Taylor; a daughter, Felicia L. Oliver of Youngstown; two brothers, Eld. Zelek (Ruth) Taylor of Coshocton, and Eld. 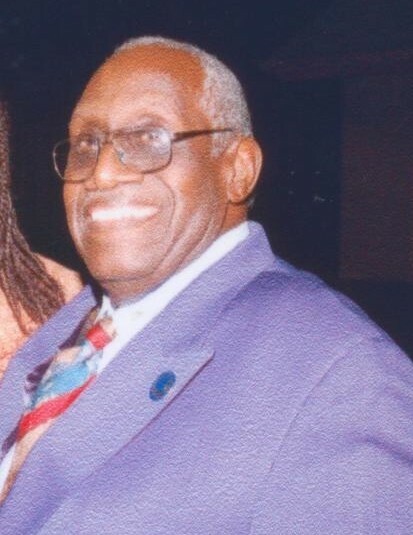 William E. (Lurline) Taylor, Jr. of Youngstown; two sisters, Mary Ann Poole and Meriam Edwards both of Hubbard; three grandchildren; and one great grandchild; and a host of family and friends. He was preceded in death by his parents; his first wife, the former Gwendolyn McClendon; and two sons, Samuel E. Taylor and Joseph Taylor. Visitation will be Saturday from 10:00 – 11:00 a.m. at the church. Interment will be at the Tod Homestead Cemetery. Arrangements entrusted to the L. E. Black, Phillips & Holden Funeral Home.